First we headed along E8 (Vöyri -> Kaitsor -> Karvat -> Oravais -> Ytterjeppo -> Kovjoki -> Pedersöre -> Edsevö -> Lepplax -> Kruunupyy e. Kronoby) to Kruunupyy where I had a hasty business dinner in Botnia hotel (Kirkkotie 8). In Botnia one can have a super favourable smorgasbord – 9EUR per person). Kruunupyy is exactly between Edsevö and Kokkola. The next time I spend time there I definitely wish to see the Larsmo area. Edsevö juurest tuleks teha väike ring ning keerata vasakule 68-maantee peale (Edsevö -> Sandsund -> Jakobstad -> Larsmo -> Hästgrundet -> Gertruds -> Bosund ->Kuivakanta -> Nuolipuro -> Kokkola). There is an abundance of small islands and lakes – around a couple hundred in one bunch for sure. I can imagine how beautiful pictures of nature one could take there! Also it would be a great place for everyone who likes to take a walk in the forest, ride a bike, go fishing, canoeing or go for a boat trip. There is plenty to discover and there are plenty of activities to do there! In Kalajoki I once again had a meeting and we visited a shop where I would like to launch the sale of Elisheva & Shoshana pharmacy cosmetics series (handicraft soaps, bathing salt, etc). Kalajoen Hiekkasärkat and Kalajoki are a tourism centre with a beach line of ca 4.5 km, there one can find an adventure park, swimming centre, golf fields, a hotel, camping, restaurants, shops, etc. In the surrounding there are kilometres of pine forests! We got a nice vibe from the place – a beautiful an cool place! From Kalajoki we headed on to Liminka (Kalajoki -> Vasankari -> Yppäri -> Pyhäjoki -> Parhalahti -> Siuvatti -> Piehinki -> Haapajoki -> Arkkukari -> Raahe -> Pattijoki -> Revonlahti -> Liminka) where we visited the Liminganportti centre, took a brief coffee break and I also let my eyes rest from driving – it was around 300km back to Vöyri where we started off and yet another 30km to reach Oulu. In Oulu we drove directly to the hotel since the kids were eager to go to Eden SPA (Holstinsalmentie 29, 90510). 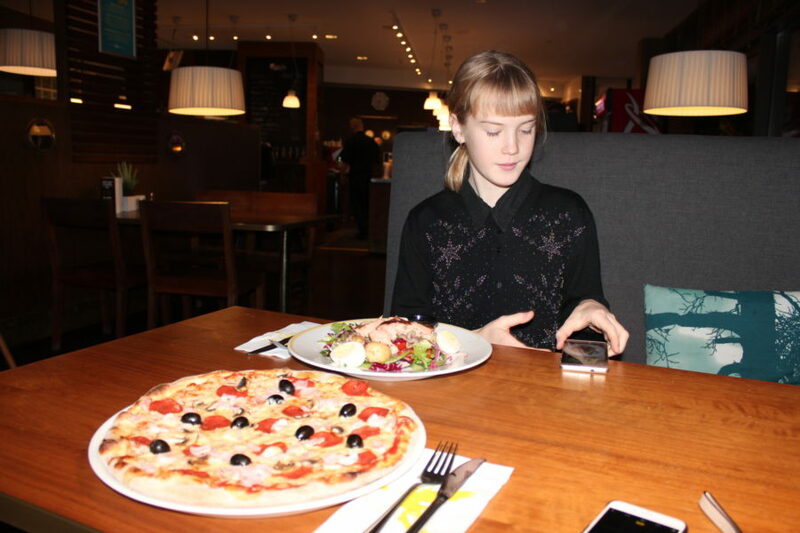 We enjoyed ourselves there for many hours and then had supper in Aro restaurant – I had an Alla Casetta pizza (15.90), Estella Elisheva had Nizza salmon salad (14.90), Ivanka Shoshana didn’t want anything while she had already eaten in Liminka. 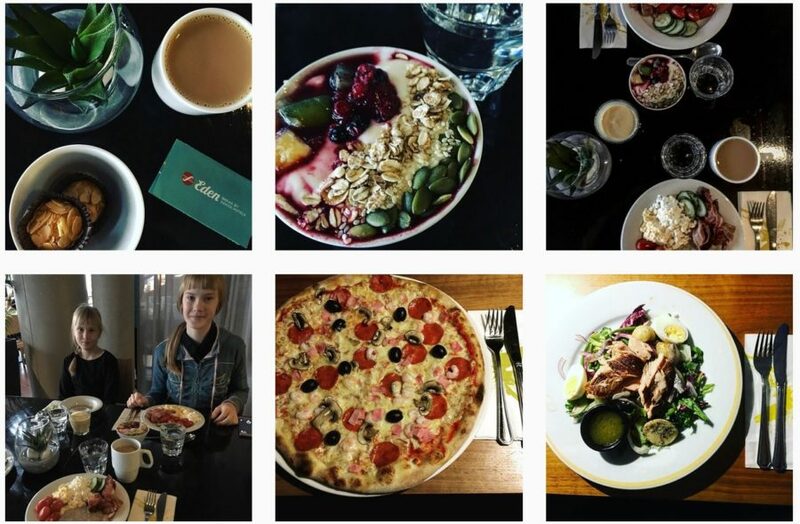 Oulu is a place where I would definitely like to go also in the summer – the Nallikari resort in Toppilansaari and the sand beach are so inviting, whereas even now in autumn it seemed really nice. The Finns are eager to visit SPAs and all the SPAs are thus cramped with visitors. Now having visited so many of the bigger SPAs in Finland as well as the SPA hotels, I am already kind of an expert on SPA culture and I can quite convincingly assure you that there is a fine market niche for SPAs in Finland. In the Nordic cold climate a warm swimming pool and hot sauna suit so well! We got back to our hotel room quite late, I still did some work in my computer, then took the kids in a nice cuddle and fell asleep. For the next day we had planned many meetings and a long trip from Oulu through Kemi, Haparanda and Kolari to Levi (over 500km).